Proposals for conservation of a forgotten Capability Brown landscape and new development are a step closer to being achieved. 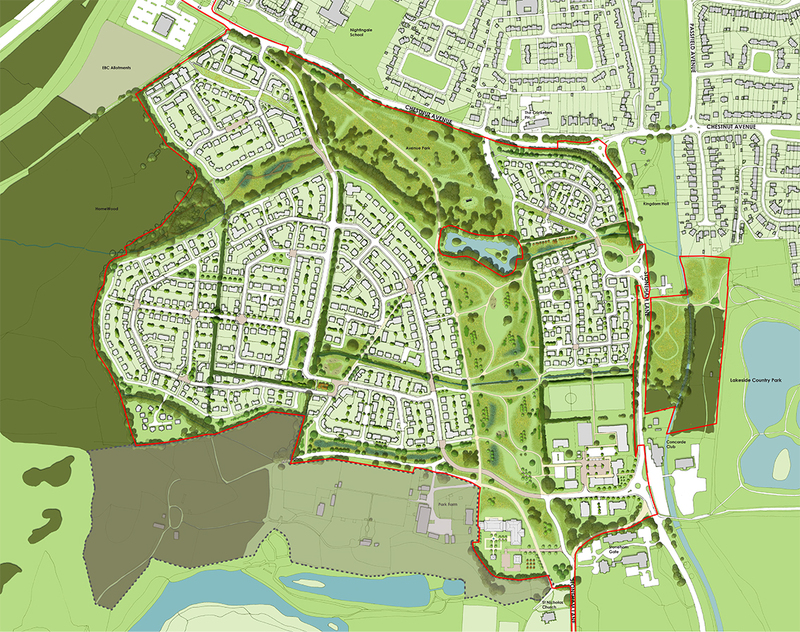 Working for Highwood Land LLP in partnership with a large multi-disciplinary design team, along with Hampshire County Council and Eastleigh Borough Council, Influence have been developing proposals to secure the future of the remnant designed landscape at North Stoneham Park, near Eastleigh. 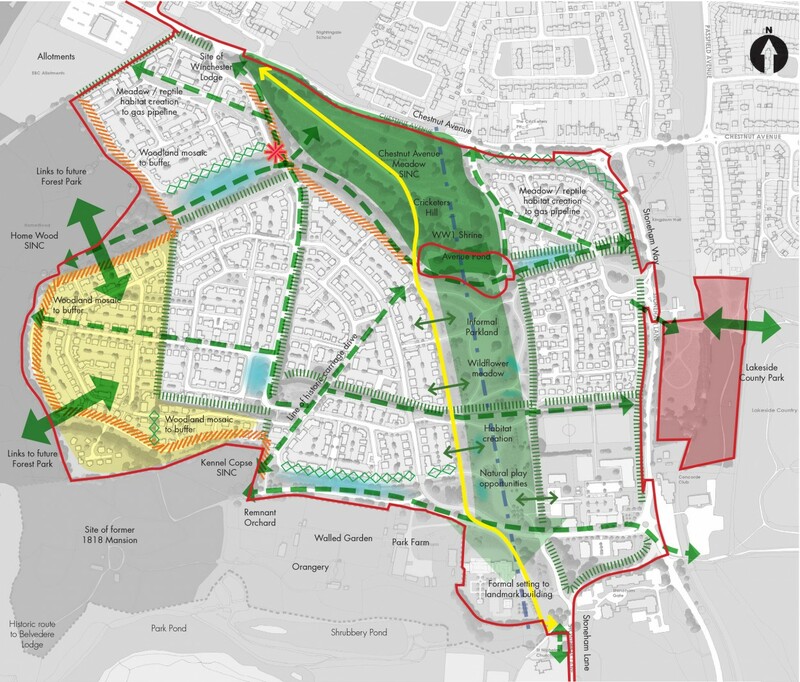 By using the restored historic landscape framework as mitigation landscape design for new mixed use development, as well as a residential community of 1100 houses, this work is an interesting example of sensitive and creative conservation. 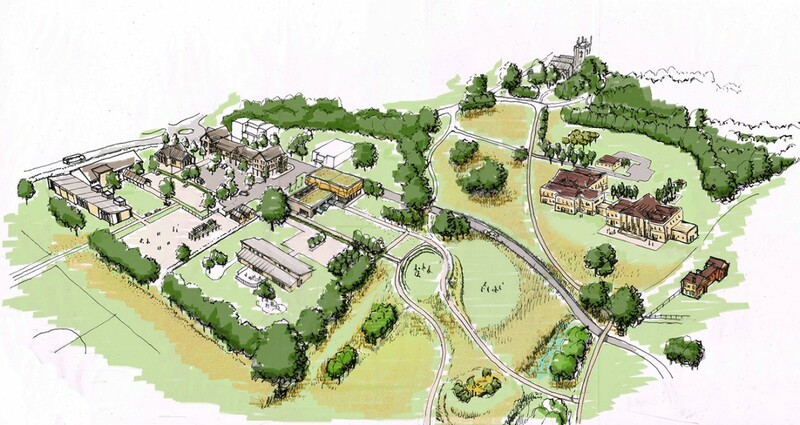 The project also contributes to delivery of strategic green infrastructure in the county. 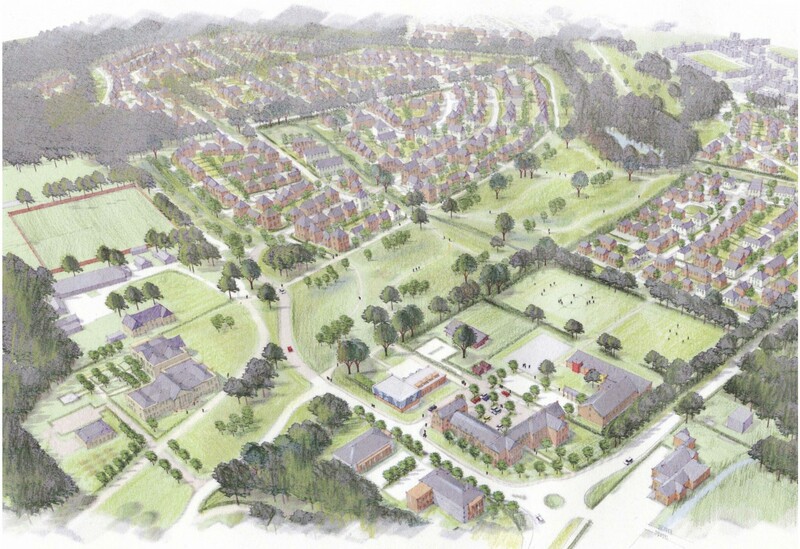 The Outline Planning Application for this important scheme was submitted on Monday 16th February 2015.